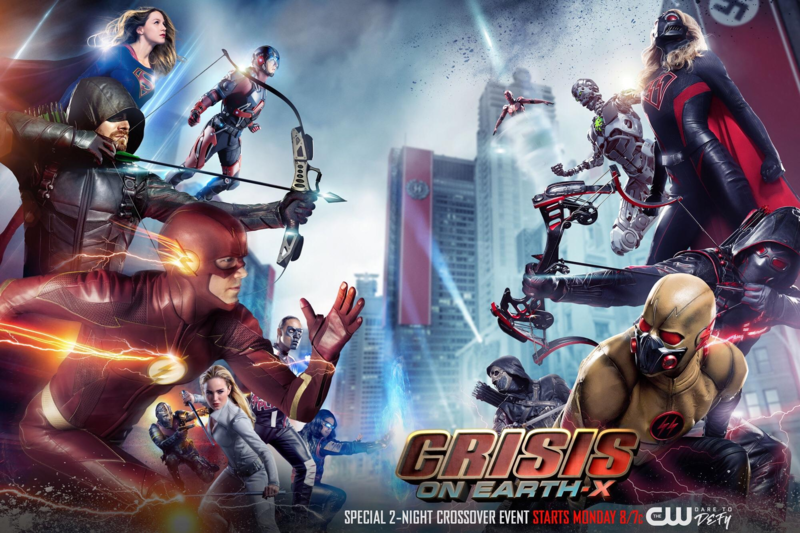 DC TV Recap Round-Up, Week 8: Crisis on Earth X (Part One)! DC TV Recap Round-Up, Week 7: Thinking on Bad Travel Plans! DC TV Recap Round-Up, Week 6: The Danvers Sisters Mysteries! DC TV Recap Round-Up, Week 5: Something’s In The Water! DC TV Recap Round-Up, Week 4: The Elongated 80’s Cult! DC TV Recap Round-Up, Week 3: Is There Luck on Mars? DC TV Recap Round-Up, Issue 2: Adjustment Periods!